The Cardiff City manager believes the tragedy of Emiliano Sala will never be forgotten in the club’s history. Early last month, it was announced that Cardiff City made a record £15 million transfer bid for Argentinean footballer Emiliano Sala. The South American was playing in the French Ligue 1 club Nantes and was going to play for the first time in the English Premier League. He signed for Cardiff City and then went back to Nantes to say goodbye to his former teammates. And when he was flying in a light aircraft on January 21st from France to Wales, pilot David Ibbotson and the Argentinean disappeared from the radar, starting a two-week search. Sala’s body was found in the airplane at the bottom of the English Channel. Ibbotson remains missing. 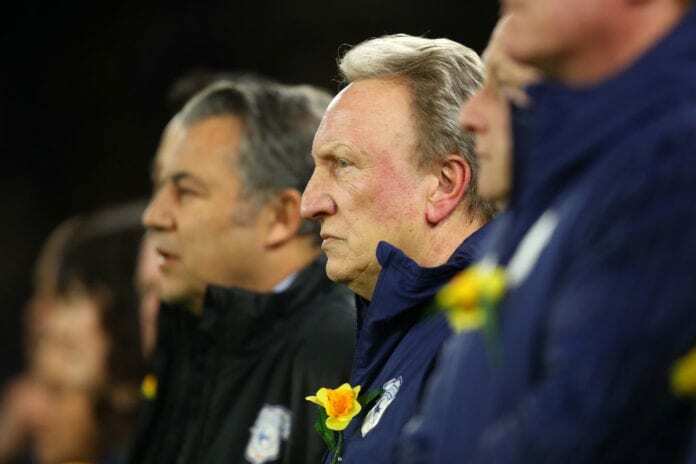 “While everybody expects the worst, when it happens (receiving the news that Sala’s body had been identified), and I got a phone call last night, it was strange,” Cardiff manager Neil Warnock told The Belfast Telegraph. “You don’t ever forget things like this, and we all have things like this happen in our lifetime,” he added. 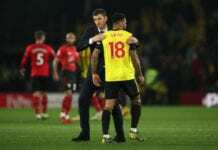 “There are certain aspects of that for me, meeting Emiliano, but the players have grasped that we have to move on and now we’ve got 13 cup finals,” he explained. Meanwhile Cardiff owner Vincent Tan released a statement. “I wish to express my deepest heartfelt condolences to the family of Emiliano Sala for their loss,” he said. 🗣 "I'm going to ask them again to lift themselves at Southampton as well."